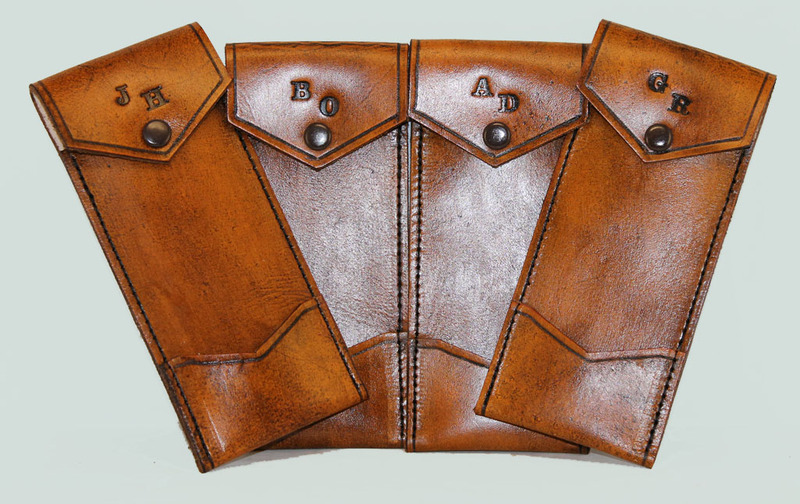 Personalised hand crafted leather darts case or darts wallet. 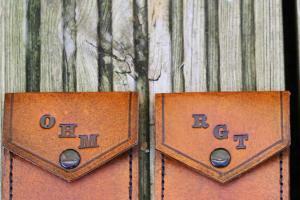 Up to 4 letters (or numbers) added to the flap, please enter the letters in the box above. Made from 2mm thick vegetable tanned cowhide. One main pocket and one front pocket for flights. 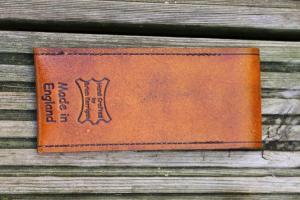 Finished in antique vegetable tan dye.